Phase One was brought on stream in 2005, targeting approximately 300 million barrels of recoverable reserves. It was the first fixed offshore facility to be installed in the West of Shetland area. To the north of Phase One is Clair Ridge, where BP is targeting 640 million barrels of recoverable resources. The multi-billion-pound investment involves two new bridge-linked platforms, construction of which was completed in 2016. Due to the increase in produced water injection a requirement was required for a high-pressure flow system to increase oil production. The project required flowmeters to meet BP specifications and be capable of the high design pressure. With this project Hamall were able to supply specially designed high-pressure flowmeters that would meet the design conditions of the process and give the high accuracy measurement required. This solution has helped control the high-pressure systems to benefit oil production on the platform. 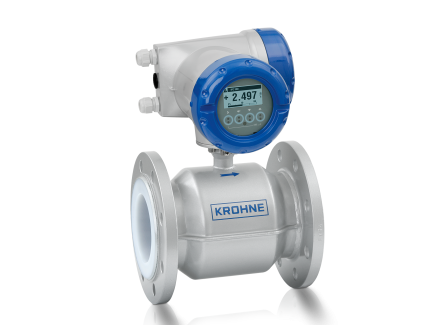 Magnetic Flow Meters, Coriolis Flow Meter, Ultrasonic Flow Meters.